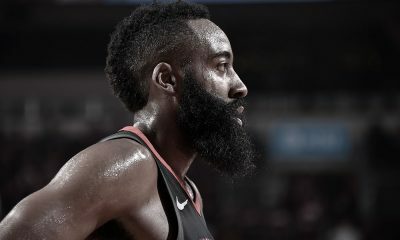 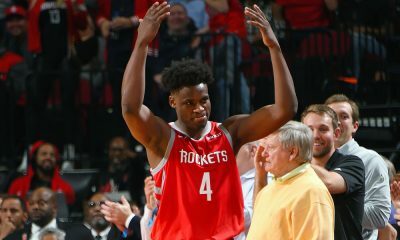 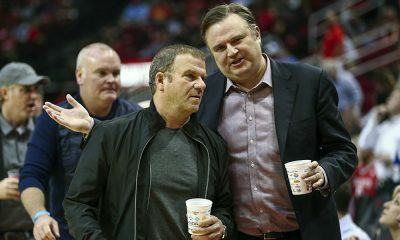 After Houston’s best win of the year, an 88-84 home win against the previously 25-5 San Antonio Spurs, the Rockets went to New Orleans Saturday night and reminded us why they’re a .500 team this year. 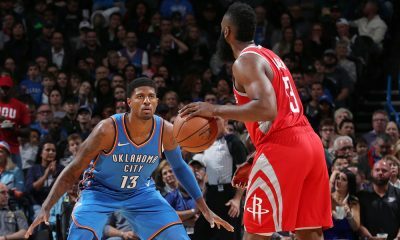 Inconsistent defense, a late offensive collapse and some poor clock management did the Rockets in, dropping them back to an even 16-16 mark. 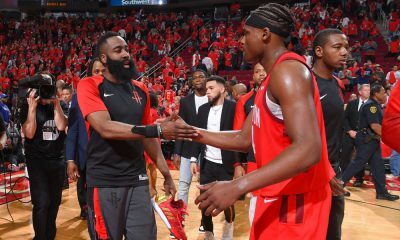 Rockets coach J.B. Bickerstaff has had about enough, and he was visibly upset after the 110-108 loss to the Pelicans, calling the team out. 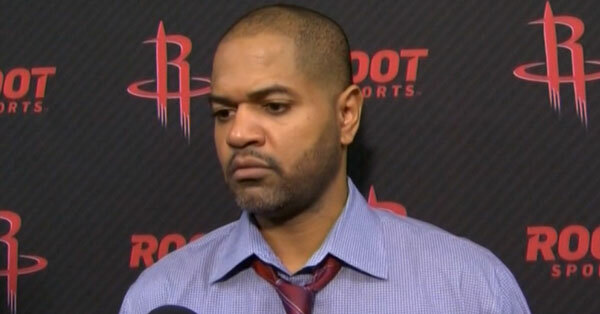 Bickerstaff said it’s on him to start sitting those who aren’t focused on team success.